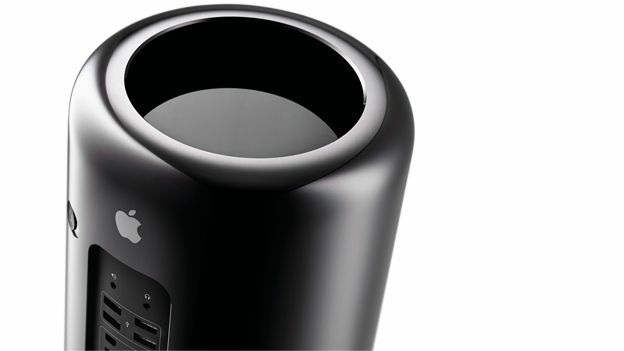 Apple has pushed back the delivery date for its Mac Pro computer to April in the UK. According to Apple's own website, delivery of the Mac Pro for anyone ordering today is April. That includes both the quad-core and six-core models of the Mac Pro. Shipping dates have increasingly been pushed back for the computer. It first went on sale in January. Its ship date has increasingly been pushed back since then. The Mac Pro is Apple's high-end computer and is aimed a variety of industries – predominately in the creative and entertainment fields. It doesn't come cheap either. Prices for the computer start at £2,499. A fully specced out Mac Pro costs £5,379. And that's before you start adding on things like the monitor, keyboards and mice. Apple is understood to be producing the Mac Pro on a limited production line in the United States. It is the first Apple computer to be produced in the US for over a decade. Shipping dates have also been pushed back in other markets too. The United States, Canada, France, China, Germany and Japan have also seen their shipment dates for the computer pushed back to April. Apple to launch Mac Pro on November 17th?